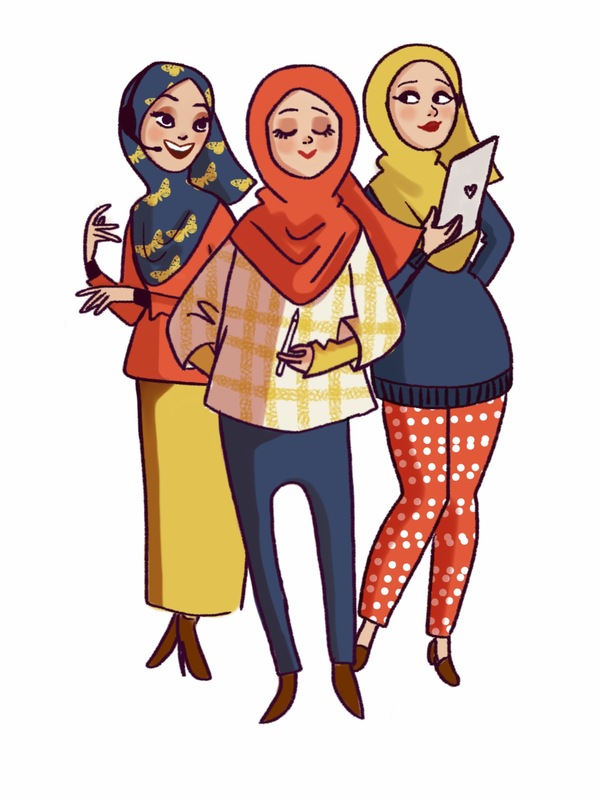 We may be accustomed to listening to Malaysian English speakers, and find ourselves lost when we visit another country where English is the native language. There’s American English that we’re kind of used to from watching TV, British English, Australian English, and, since English is a language used all around the world, there are hundreds of different accents that I can’t possibly list them all here! Personally, I sometimes find it hard to understand people who speak Australian English really fast. But I believe that once we hear it often enough, we can get used to it. 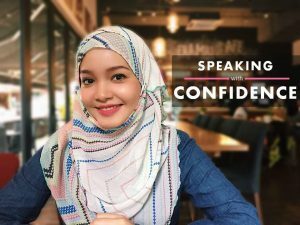 Here’s how to get a head start – watch a lot of videos/television shows in which there are people who speak with the accent you want to understand. Turn on the English subtitles. You will then hear how they pronounce certain words in that particular accent, and soon enough, it won’t sound like a foreign language anymore. Before I end here, just note that if you don’t understand what someone has just said to you, they most likely wouldn’t mind if you asked them to repeat themselves. Sometimes people just don’t realise that they’re speaking too fast or that others do not understand their accents. Now share with us the accents you find difficult to understand in the comments section below! We love hearing from you! 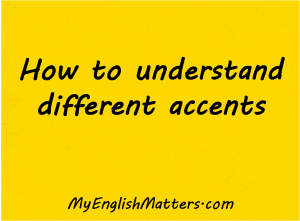 Often, even native English speakers cannot understand someone if their accent is very different! Next PostNext Terrified of public speaking? Don’t try to calm down.